Childhood collectibles were everyone’s passion. Everyone has a collection of some or the other thing. We find so many memories of our childhood while clearing our drawers. We rejoice those times but wonder what use that collection can be put to. 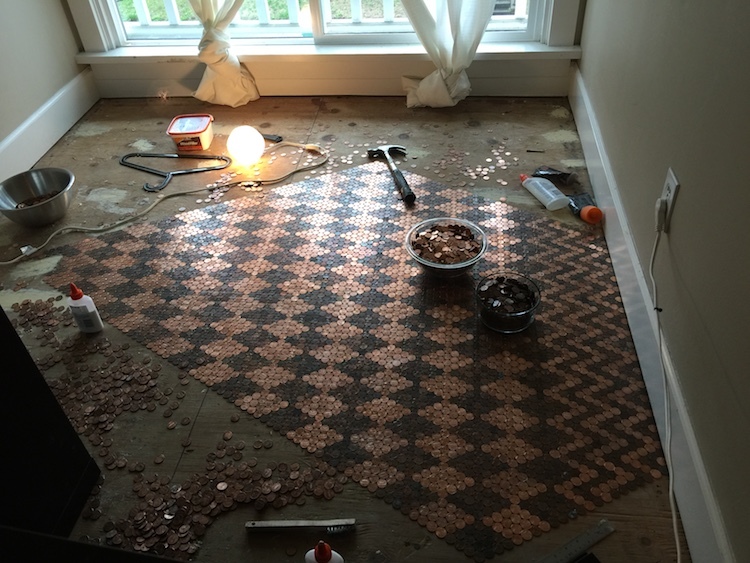 A woman living in The Portland has stunningly used her collection of pennies in a DIY task. 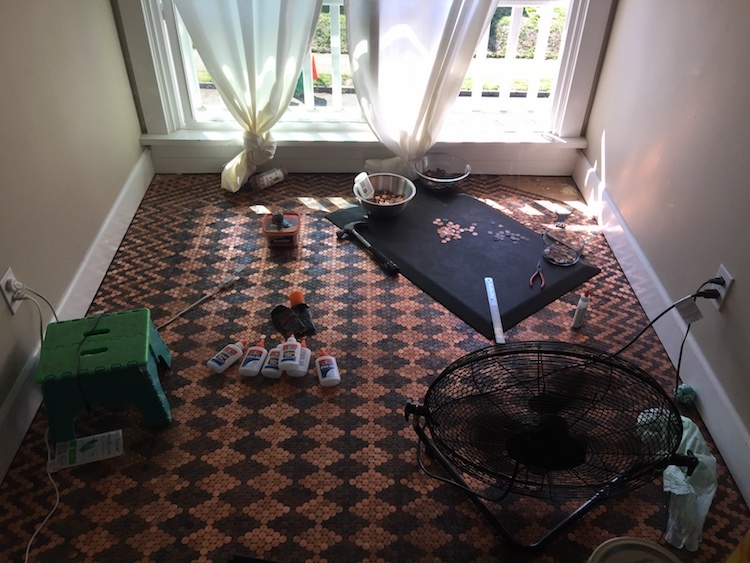 Tonya Tooners is a DIY enthusiast who had a huge collection of pennies. 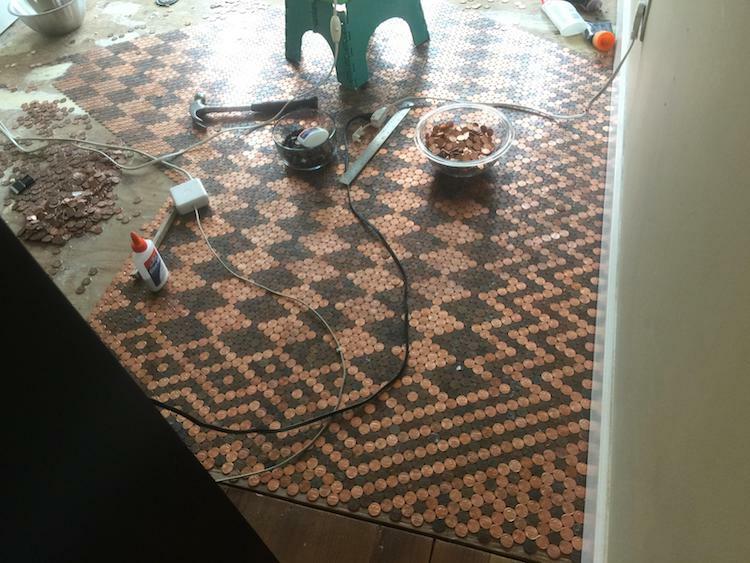 She used those 13,000 coins to renovate a floor in her house. 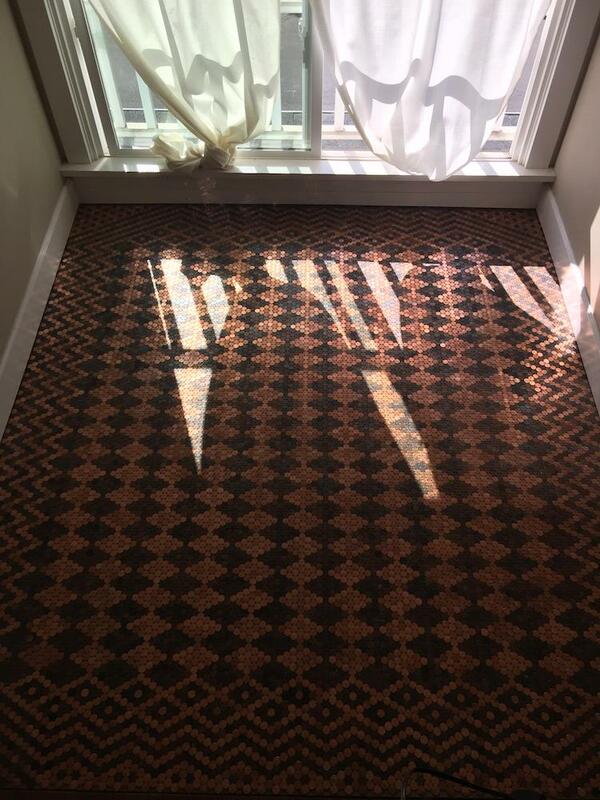 And the outcome was a beautifully patterned floor that was worth every penny. These are all $50 pennies. Around three bags of pennies and glue. 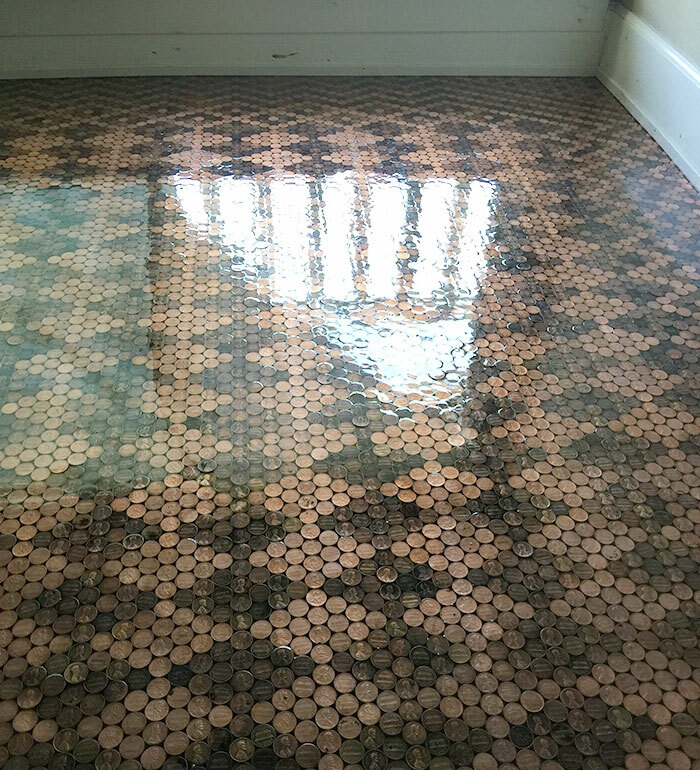 Since glue is essential for the durability of this coin floor, it was used in abundance; ten bottles of Elmer’s glue. 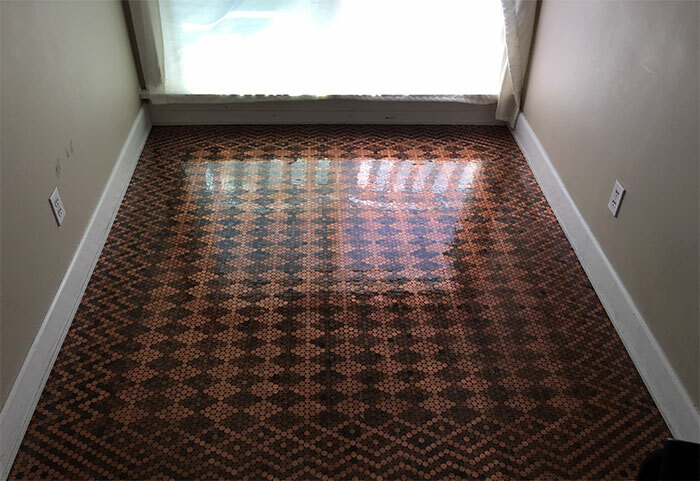 After laying down all the pennies which was the hardest part, she applied grout and epoxy for finalizing her work. 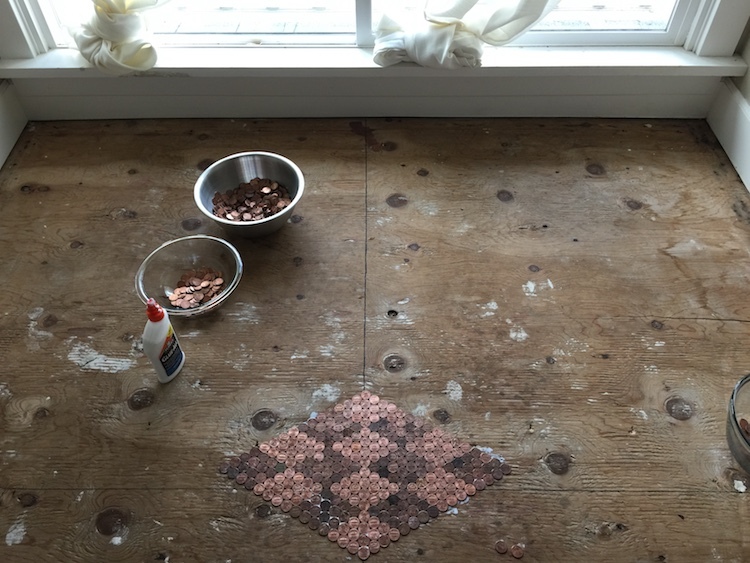 It took a few months to complete the floor because the progress was often stalled by her dog’s continuous pooping on the coins. 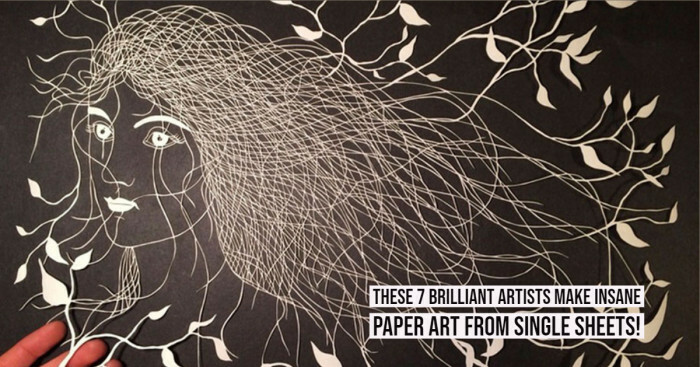 She did not think about the design, just started with the diamonds and her efforts really paid off. 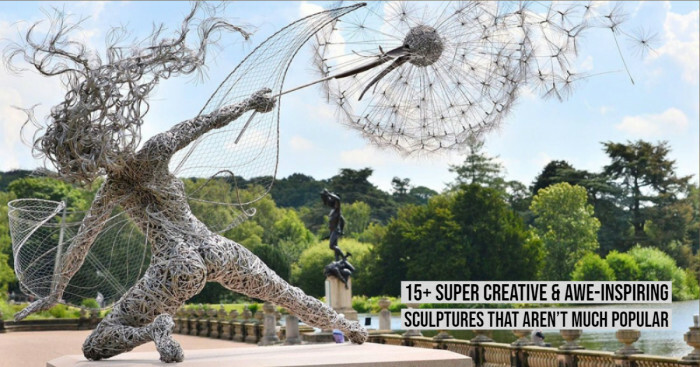 Amazing isn't it? Are you still thinking? 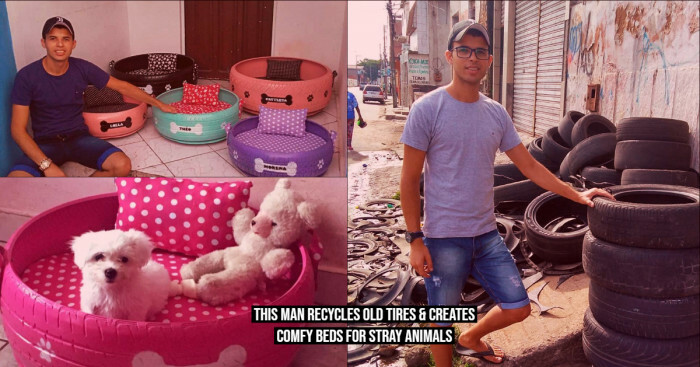 Go grab your things and make some appreciable use of them.